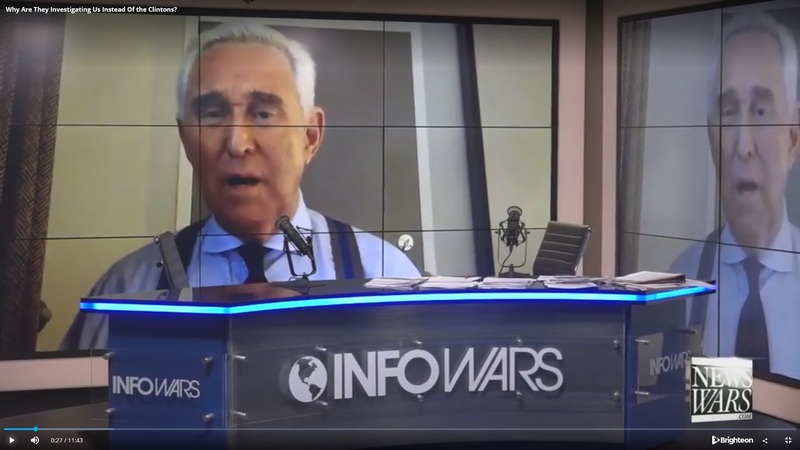 Roger Stone: Why are they investigating me and not the Clintons? Robert Mueller continues to persecute Roger Stone, yet has no intention to investigate previous crimes by the Clintons and others. Roger Stone confronts this issue head on. Related: Roger Stone’s Emergency Message To Trump: Mr. President, you are in grave danger, the Deep State is going to take you out! In the 1980s, the market socialism reforms of Deng Xiaoping helped China to modernise its economy without compromising the ideological, social and cultural integrity of the state. Deng’s model is, for all intents and purposes, responsible for transforming China from a large but struggling agrarian economy into the leading industrial economy of the world which it is today. The fact that China’s great cities are among the most modern, beautiful, cleanest and safest in the world today, is owed to the thought and policies of Deng Xiaoping, as much as it is to contemporary leaders. There is one thing that Israel fears more than anything else in Syria. The loss of its ability to fly its F-16’s with impunity and hit whatever targets it wants claiming defensive measures to stop Iran, their existential enemy. Israel finally admitted to carrying out over 200 such missions over the past 18 months, only a few of which ever made any kind of international media, recently. And with the sneak attack on Latakia which involved using a Russian IL-20 ELINT war plane as radar cover Israel has now not only raised the stakes to an unacceptable level, it has also ensured that this may be the last such aerial assault it will ever be able to carry out. The setup is pretty clear. Israel and France coordinated an attack on multiple targets within Syria without US involvement but with absolute US knowledge of the operation to provoke Russia into going off half-cocked by attacking the inconsequential French frigate which assisted Israel’s air attack.